We offer cleaning agents for all applications in the SMT and SMD industry. The market’s necessities and its developments in cleaning techniques are two strong arguments for the use of EMS products. Since development and production are conducted in our own laboratory, we can accompany new applications in SMD manufacturing with cleaning agents by EMS promptly. By ongoing product maintenance we guarantee that our cleaning agents are not only cutting edge technologically, but also correspond the requirements of current judicature (RoHS, REACH) of occupational and environmental protection. Our products are subject of continuing quality control in our own laboratory. 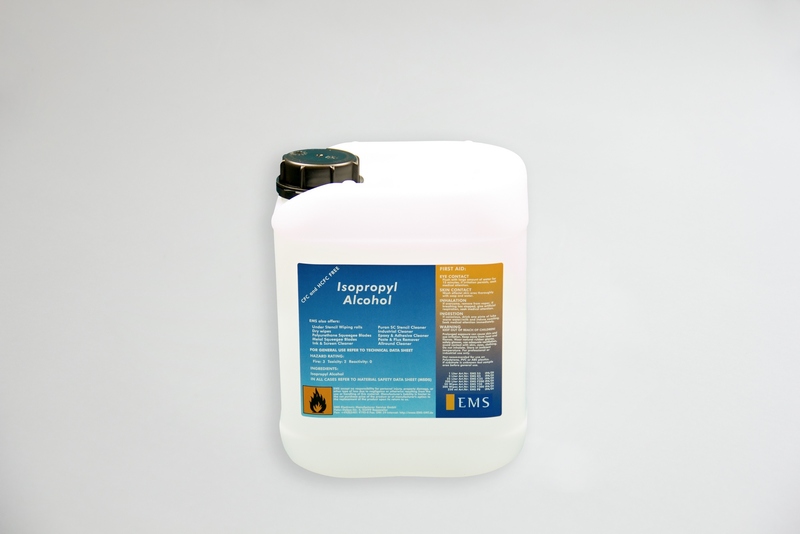 The EMS Standards are solvent or water based cleaning agents. The Standards have proven themselves in our laboratory and at our customers’ manufacturing sites. They offer a very good price-perfomance ratio. 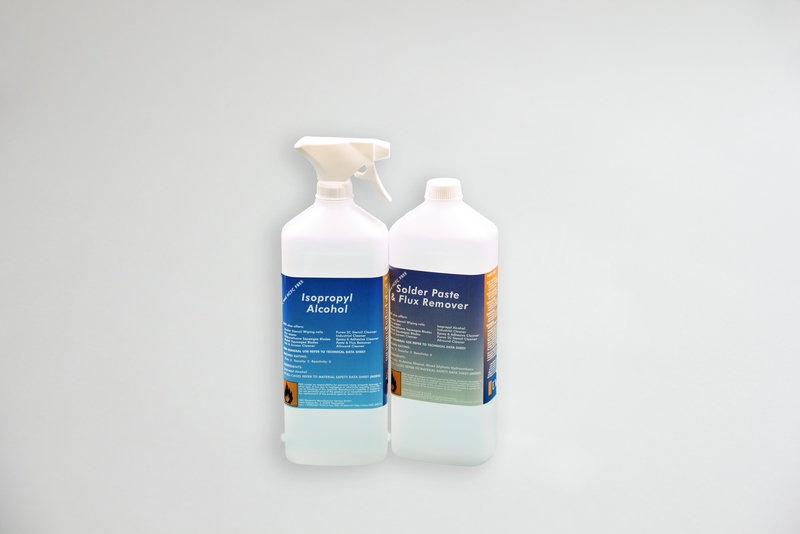 PURAN SC: Solvent based stencil and screen cleaner. This is our customers’ favourite cleaning agent. 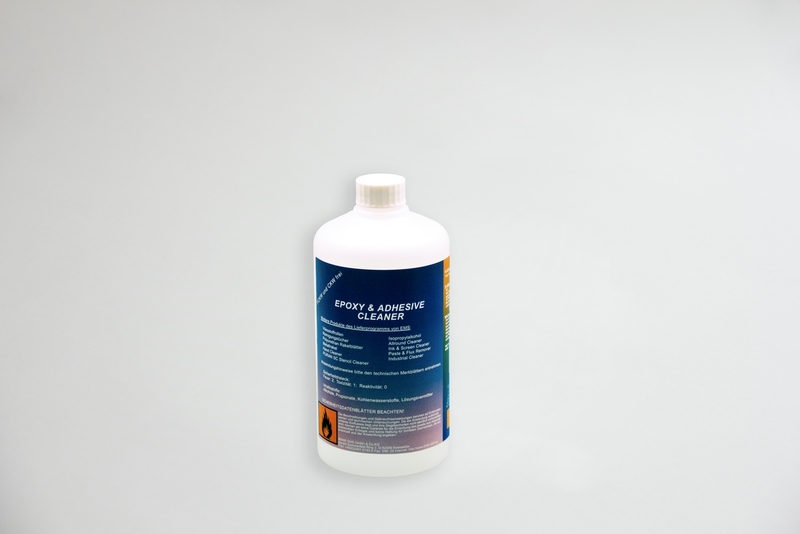 PURAN AQ: Water based stencil and screen cleaner for use in screen printers, cleaning systms and untrasonic baths. Epoxy & Adhesive Cleaner: Suitable for claning when using adhesives and epoxy resin. 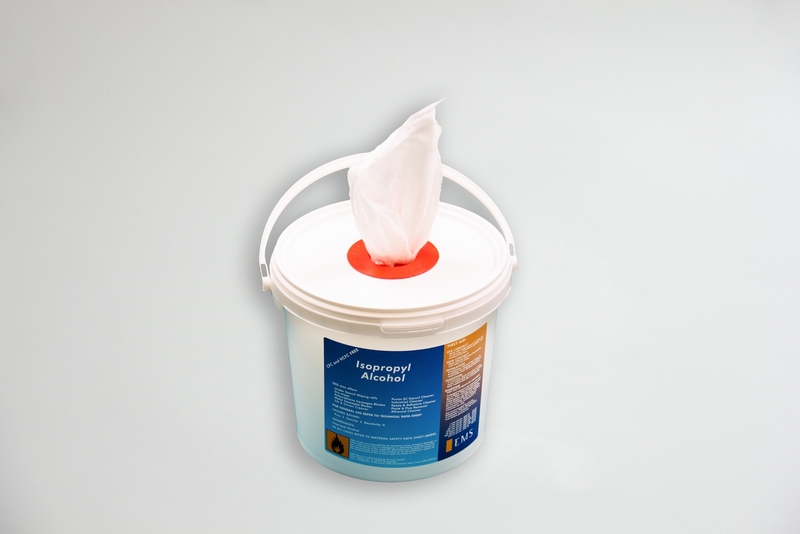 HAND CLEANER: Hand cleaner for quick cleaning at the workplace. When developping our standards we had the cleaning requirements of today’s SMT and SMD industry in mind. Most of all cleanings tasks can be completed with these standards. However, sometimes the quick innovation of our industry demands a customized solution. This is our strength. We offer you the possibility to create YOUR solution for your cleaning tasks. We either customize an existing solutuin to your needs or we develop the perfect solution for your process. Pre-saturated wipes in a box with 80 wipes. Pre-saturated wipes in a box with 300 wiüpes. Our Cleaning Agents packaging is always according to european rules. Our first priority is safety and perfect handling of our products. 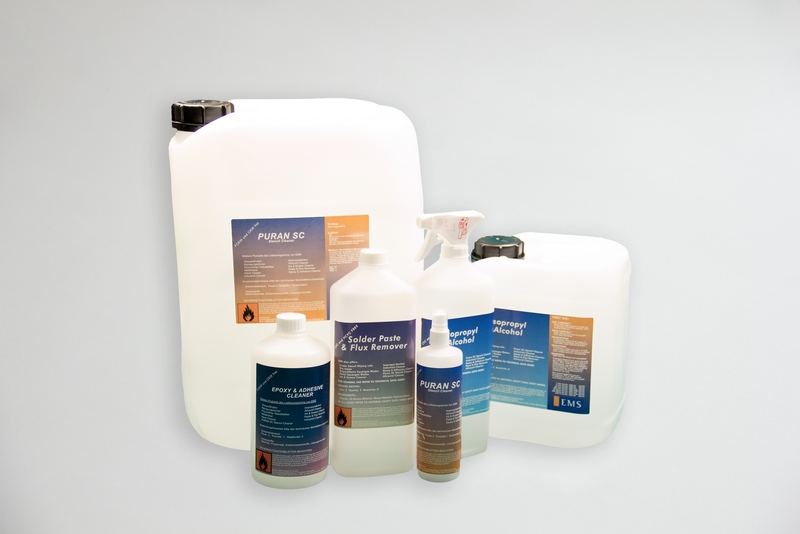 Therefore, all cleaning agents are available in various packaging sizes. We also sell equipment like outlet taps, protective clothes, catch basins etc. EMS doesn’t require a minimum order volume, even 1 unit is available! Please ask for our up-to-date product documentations. Do you have further questions on our squeegees or squeegee holders? Do you need a personal expert advice? We are happy to help you with professional advice, please contact us.